RallySport Direct proudly carries quality performance products from the pioneers of the sport compact industry, HKS. On this page, you are looking at the HKS SQ4 Sequential BOV. This is the grandfather of blow-off valves with its flagship sound that remains to be one of the most effective blow-off valves in the aftermarket. Looks good on bay and sounds like a missile going through the road but my only complaint is that it spilt a bit of oil not sure if it’s cause it’s not tune properly or fittings but overall satisfied ! 2017 WRX. I currently run my recirc, I would like to run this vent to atmosphere. I see a previous question asking about a tune after install. Is that saying you need a tune if you want to run this vent to atmosphere? Or can I run this vent to atmosphere without any codes or MAF problems? 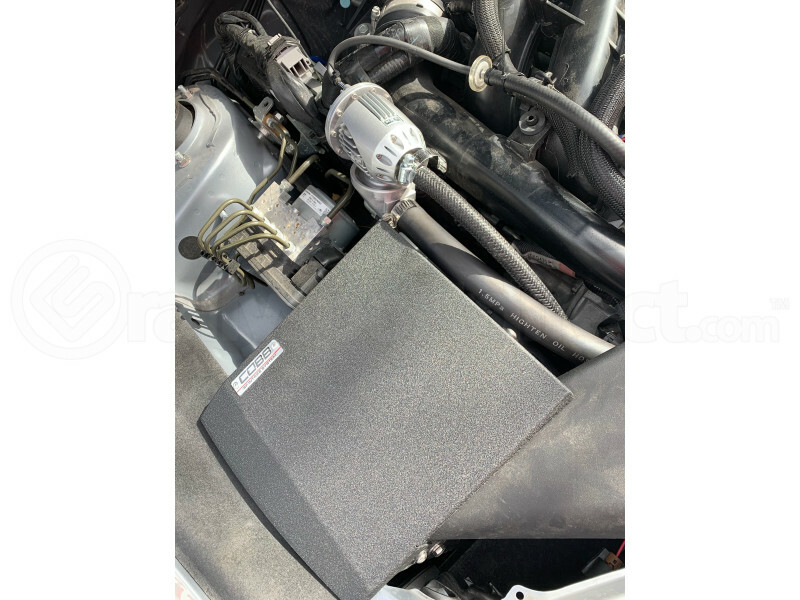 A: Although it is recommended to get a tune, whether this BOV is set to Recirc or vent to atmosphere, you will not be risking any damage to the engine without a tune. There is a chance that a code would be thrown if your car is not tuned for the vent to atmosphere. Does the kit come with the flange unlike the other one you’re selling? A: This one does have a flange for a 2015+ WRX, yes. Does this BOV require a tune? A: A tune is recommended after installation.